The 6th European CubeSat Symposium will take place from October 14-16, 2014 at Estavayer-le-Lac in Switzerland. The Symposium has attracted more than 100 abstracts submitted from 31 different countries. Von Karman Institute and Swiss Space Systems are proud to support the CubeSat community by coorganising this leading CubeSat event in Europe, for the first time in Switzerland. 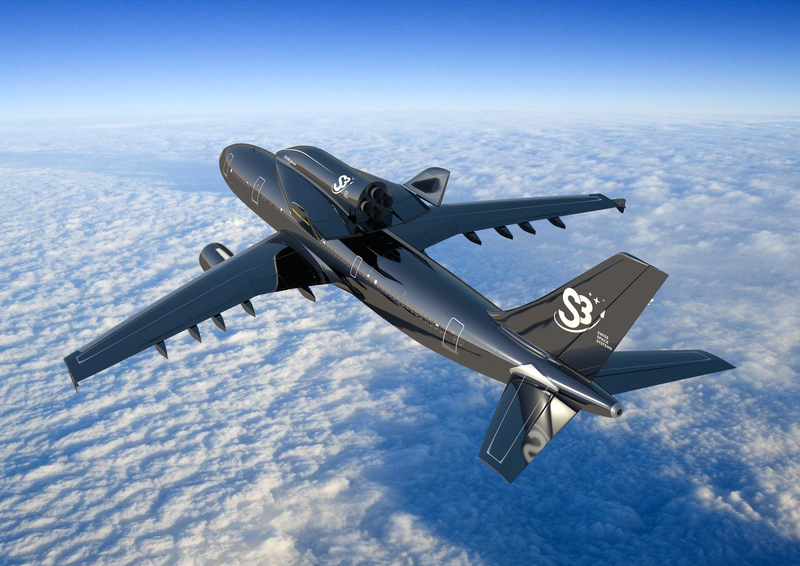 Von Karman Institute continues to act as the coordinator of the World’s most ambitious CubeSat Project QB50, whereas Swiss Space Systems is designing an innovative launcher specifically for small satellites to bring the launch costs to 25% of today’s market value.